You think you’ve been at this whole-food-plant-based-vegan thing for a good minute? 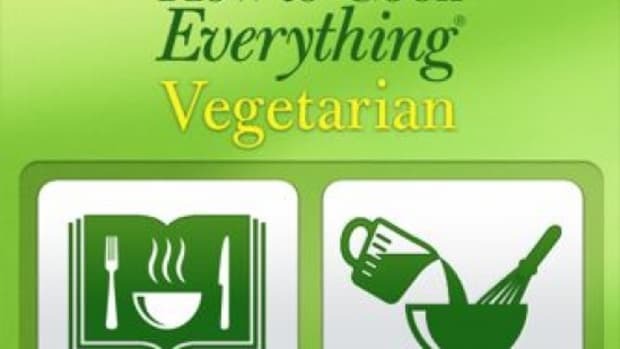 It’s been nearly fifty years since Bob Goldberg went vegetarian. And you’ll be glad he did. 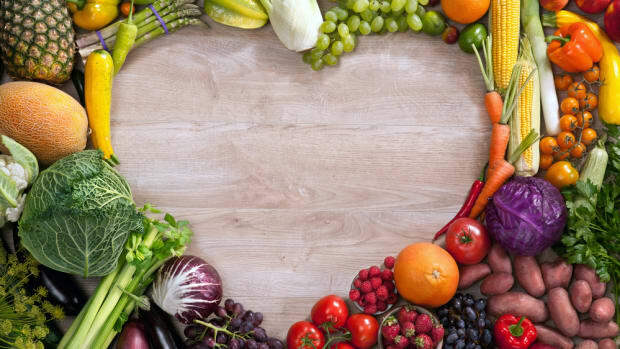 Bob’s foray into the vegetarian diet led him to become a founding partner of Follow Your Heart, one of the most forward-thinking food companies on the planet today. Hailing from Chicago, Bob was drafted into the Army after leaving Indiana University in 1967. Spending time in service during the peak of the Vietnam War led Bob, then 25, to become a conscientious objector –- a decision that would change the rest of his life. He wasn’t alone — being vegetarian in the 1960s and ‘70s wasn’t unheard of –- war turned a lot of soldiers away from meat. And that long-hair-long-beard-no-shirt-no-problem-peace-and-love vibe that became synonymous with the anti-war movement is often still what many people picture when they think of vegetarians, even though subscribers to the popular diet now include Beyoncé, Bill Clinton, and newcomer Stephen Colbert. "It was kind of like being from outer space." 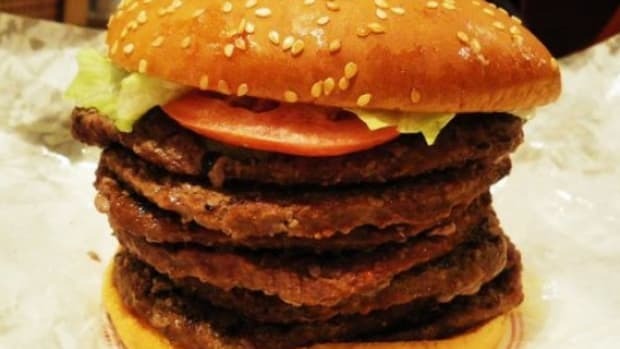 For Bob though, back in the 1970s when former presidents, late night hosts, and pop icons were still chowing down on steaks and burgers, it was pretty easy being vegetarian with likeminded folks -- community was key. But anywhere else, “it was kind of like being from outer space. I would meet people, even here in California, who had never even met a vegetarian before,” he says. While our country’s obsession with processed meats and cheeses was nowhere near where it is now, there were still far fewer options for vegetarians in the 1970s than there are today (an estimated six percent of the U.S. population now identify as vegan). Back then, only a few companies had zeroed in on plant-based meats – products like Worthington Foods and Loma Linda that largely served the vegetarian Seventh Day Adventist communities. And they weren’t always easy to find. And if you wanted almond milk or cashew cheese back then? Well, you&apos;d just have had to make it yourself. “There were no cheese alternatives that I recall and certainly nothing that substituted for eggs,” Bob says. Michael Besancon, who would later go on to become Whole Foods&apos; senior global vice-president of purchasing, distribution, and communications, and Caren Diem, were running a little food bar in the back of a SoCal health food store. “Michael, who had recently become vegetarian as part of a spiritual journey, was one of several strong influences on me at the time,” Bob says. 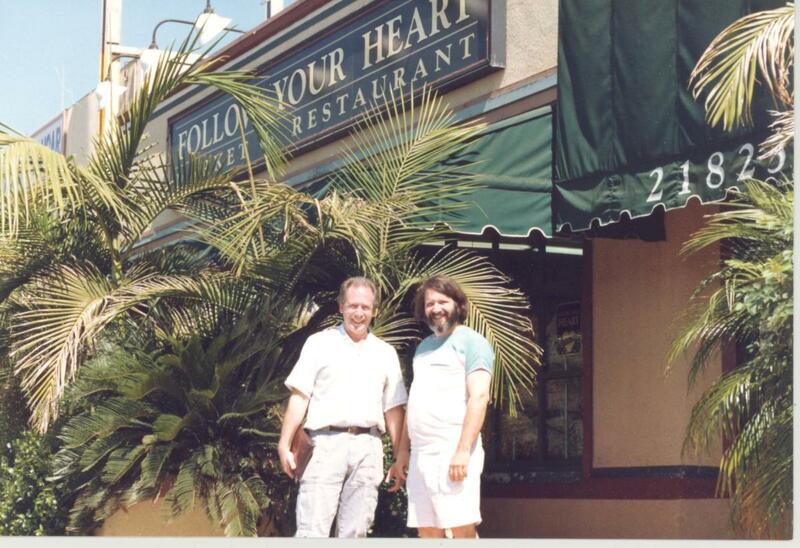 From there, the Canoga Park restaurant, Follow Your Heart, was born in 1970. Bob, along with Besancon, Spencer Windbiel, and Paul Lewin (Lewin still runs FYH with Bob today) bought the health food store where the café was, and stopped selling meat, which was a controversial move that some said would kill the business. But Bob says the opposite happened. 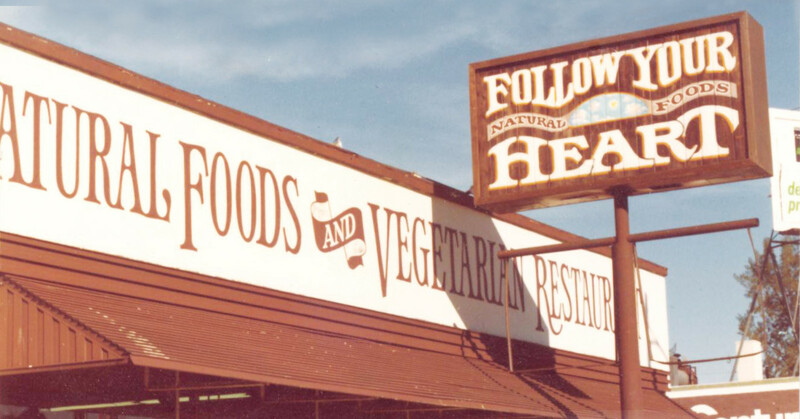 Follow Your Heart became a southern California landmark for health food seekers (the café is still there today in Canoga Park). But as healthy eating went from niche to practically normal, Whole Foods Markets started opening, up and many independent markets across the country started to shutter when a Whole Foods came to town. 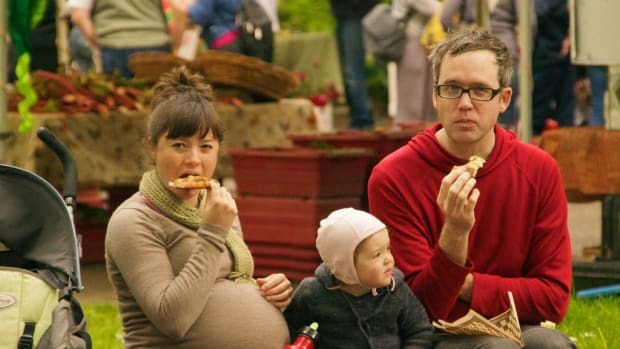 Much like the Walmart effect for small family-run businesses and local co-ops -- Whole Foods&apos; appealing large store format, selection, and drool-worthy prepared foods, wooed customers and killed small health food businesses as a result. That led Follow Your Heart to come up with a strategy for survival: develop a line of products. That decision, Bob says, “was partly defensive and partly an attempt to provide products which were entirely lacking or at least needed improvement.” And they couldn’t have been more spot on with that assessment — the signature product launched by FYH was Vegenaise, the best-selling vegan mayonnaise spread today — which has been a mainstay in every Whole Foods store and vegan household in the country for years. When Whole Foods finally came knocking and took business away from the market and café, "the income from products gave us the buffer we needed to survive,” says Bob. When a food product becomes iconic, we often stop noticing it, despite its ubiquity. Condiments are like the session musicians of the food world, never meant to upstage the main act, but there’s no finished product without them. Even as inconspicuous as they can seem at first — a swipe of mustard, a dab of ketchup, or that smear of mayo that elevates a sandwich — condiments are so much more than the sum of their parts. Even though it gets no official recognition in the BLT, imagine eating one without (vegan) mayo filling the gaps between the bread, lettuce, tomato, and (vegan) bacon. A scant few condiment brands have broken that background player designation to such a degree as Heinz, French’s, Grey Poupon, or the mayo king, Hellmann’s. 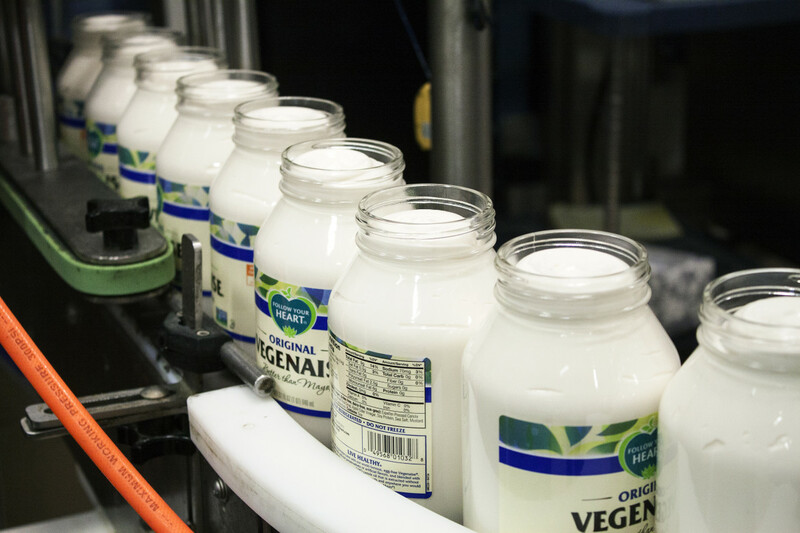 Vegenaise was the first natural condiment brand (and practically the only) to make it onto that short list, even though Follow Your Heart&apos;s product roster now spreads far past the condiment aisle. 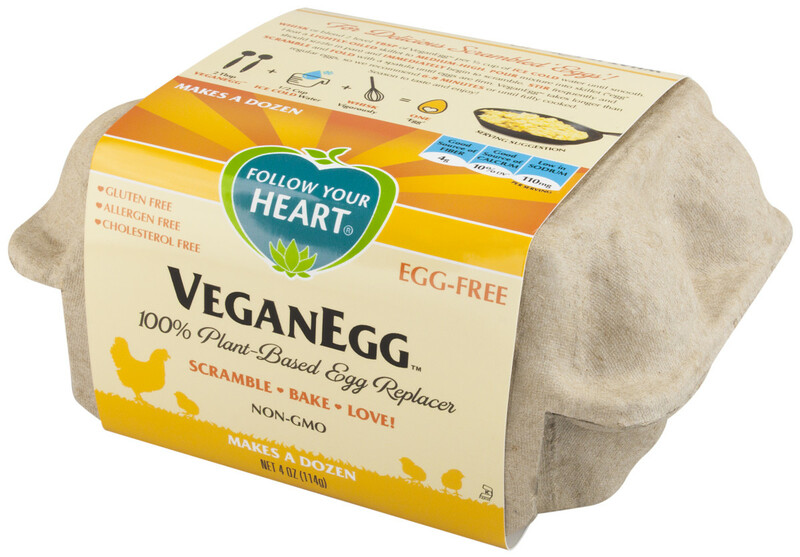 For years, Follow Your Heart was “that vegan mayo” company, often mispronounced as “vegan-aize” (the correct pronunciation is “vej-ehn-aize” as in “vegetarian”), it became a poster product for the nascent vegan movement. 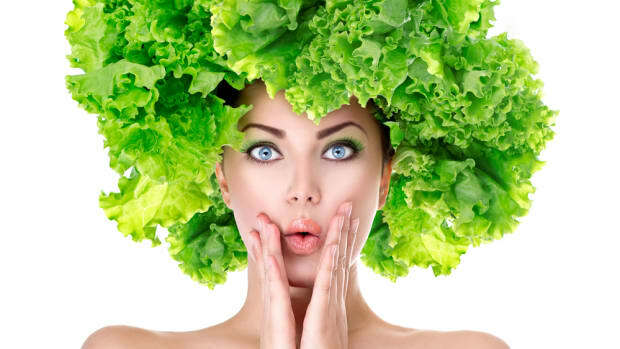 While vegetarianism was the counterculture diet of Bob’s generation, veganism — abstaining from any animal products including eggs and dairy — was certainly the calling of my generation and the Millennials who followed. And we latched onto Vegenaise, willfully mispronouncing it as our creamy, tangy totem. For Bob, it would take a while before he’d go from vegetarian to vegan. But that inevitable shift occurred about five years ago. “We hadn’t really contemplated as extensive a line of products as we have today, but I started with a list of things I wanted to make, just because they weren’t out there and I thought they should be,” Bob says. While the other founders of FYH have moved on, Bob and Paul hold the torch, taking the team forward one step at a time with the enthusiasm of new business owners, even though they&apos;ve been at this for nearly five decades. "I hope we can continue to provide leadership in this area and be an inspiration to other companies to do the same." 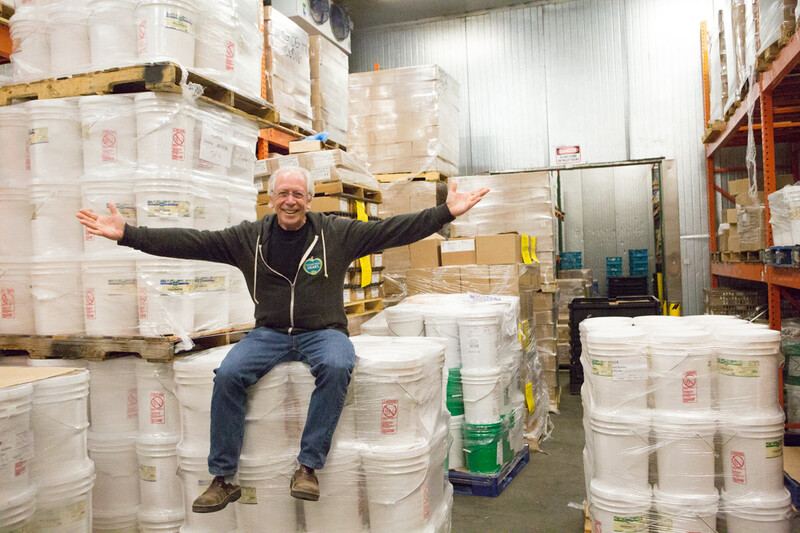 The company was recently awarded Gold-level status for becoming a zero-waste facility. During a SoCal June heat wave, I piled into the scorching 110-degree parking lot along with other reporters as the city of Los Angeles and Green Business Certification Incorporated presented Bob and the Follow Your Heart team with the award for achieving this important sustainability marker. This ethos has become a defining character of the brands propped up by Whole Foods — customers have come to seek out not just transparency from the companies whose products they buy, but they also seek that “something extra,” a cause, a commitment, a story that resonates. And for a company whose name is Follow Your Heart, there’s always a cause, a commitment, and a story to tell. “Perhaps the most exciting thing to me is to see how far we’ve all come together in turning dreams into reality,” Bob says. 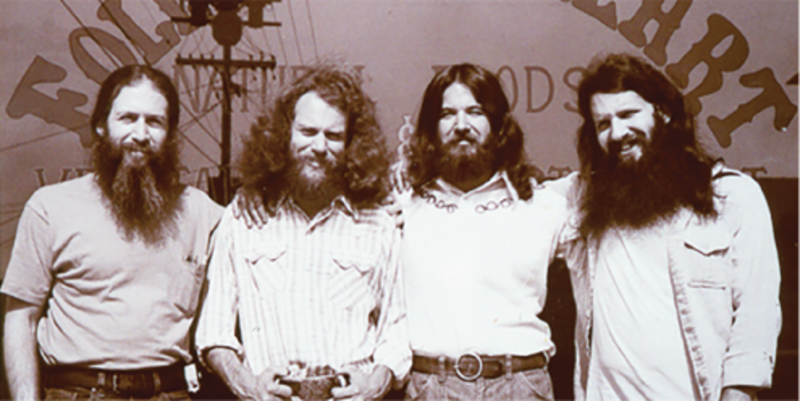 “Looking back on the early days, we were on a mission which we believed in deeply. We believed the world needed fixing and that someday we would do that, but I don’t think that many of us had much of an idea back then about how that would take place or how long it would take to accomplish. Looking back today, I’m very proud of what has been achieved by the natural foods industry in preparing the world for a better future." In early June, just two weeks before Whole Foods announced it was selling the business to online retail giant, Amazon, rumors of the buyout were already circulating, some speculating it could be Walmart or Kroger that would snag up the retailer nicknamed "Whole Paycheck." 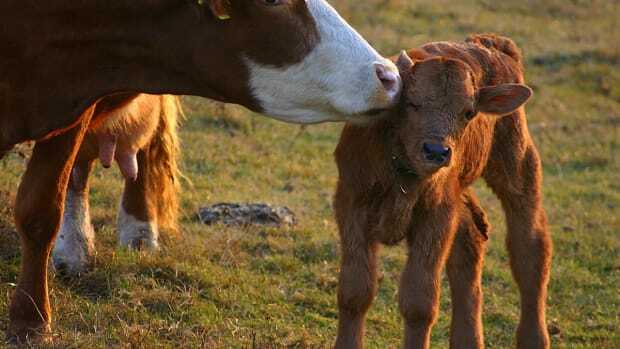 Like Bob, I’ve grown up in this industry, and Whole Foods played a pivotal role not just in shaping my career, but in my life as a vegan for more than two decades, and now a mom raising a vegan daughter. And while many mainstream supermarkets are now selling organic and vegan products (and much of the reason Whole Foods decided to sell to Amazon) the thought of Whole Foods disappearing shook me. I detailed all the weepy emotions in an article, not expecting the feedback I received. People were emailing and contacting me on social media with their own stories and experiences. Many thanked me for reminding them what it was like to first step foot inside a Whole Foods. One of those emails, much to my delight, came from Bob. Like me, he has mixed feelings about the merger. He says Whole Foods cared about its workers, suppliers, and the environment—achievements that consistently earned it a spot on Fortune&apos;s 100 best companies to work for list for twenty years (it ranked 58 this year). But, Bob says, “on the other hand, as Whole Foods became a more mature enterprise, the influence of shareholders, among other things, made it more difficult for them to adhere to their mission when doing so came into conflict with producing short term profits.” He cites shifts like reducing the product offerings that can hurt local and small-batch producers like Follow Your Heart once was. But Bob, Paul, and the rest of the team at Follow Your Heart don’t have much time to get caught up in speculating about what the future holds for Whole Foods. The business is too busy. Of course, there are still challenges, especially as the business grows, but the biggest one, Bob says, is more esoteric: It&apos;s bringing about change. 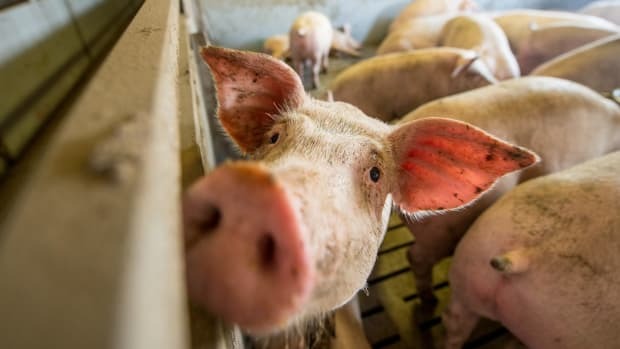 “There’s no denying that food is a political game, and for the most part, the government and the interests that control it at present, are not here to help. Established interests, with powerful friends, can be a tremendous obstacle, but there is nothing as powerful as an idea whose time has come,” he says. "We have the opportunity to feed the world. We have the opportunity to make an impact on climate change. We have the opportunity to change lives for the better. 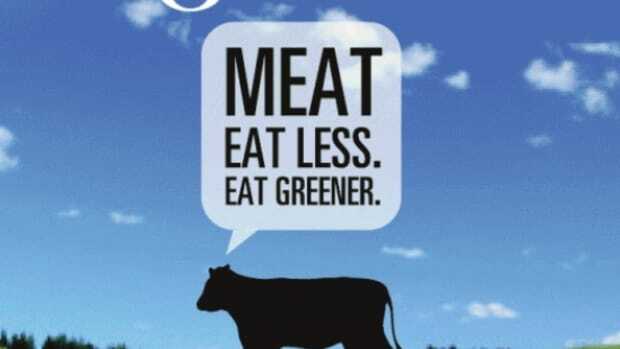 Moving toward a whole food, plant-based diet will bring an end to needless suffering, both human and animal." Big-Ag still has a stronghold on our food system. But the success of Follow Your Heart, Whole Foods, and the natural foods industry in general keeps Bob hopeful. And the formula for Follow Your Heart’s success, Bob says, is literally in the name. “The reason we selected it for the name of our store and restaurant, and later to be the brand for our products, was that we felt it was an idea with so much power that we wanted it to be heard again and again by as many people as possible, so that they too could benefit,” he says. Want to learn more about Follow Your Heart? Visit the company’s website. 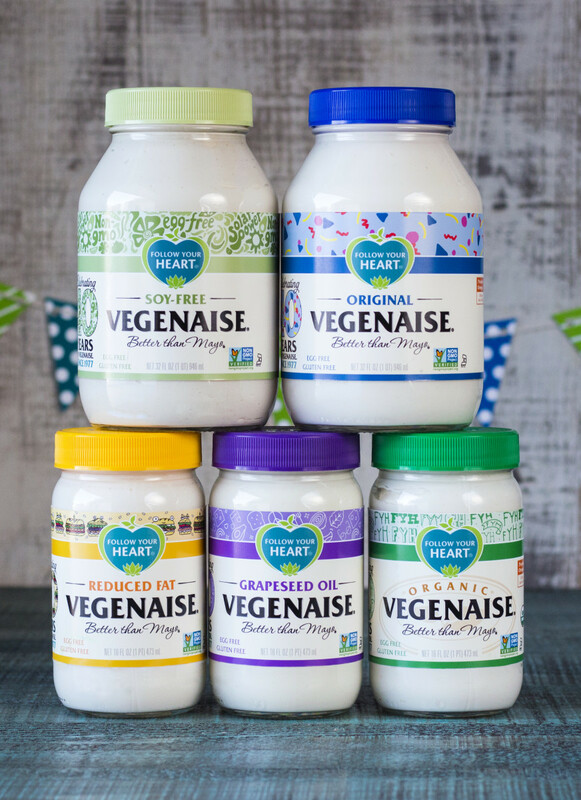 And be sure to check out the Original Vegenaise – it’s Bob’s favorite Follow Your Heart product. “It’s my Mickey Mouse,” he says.